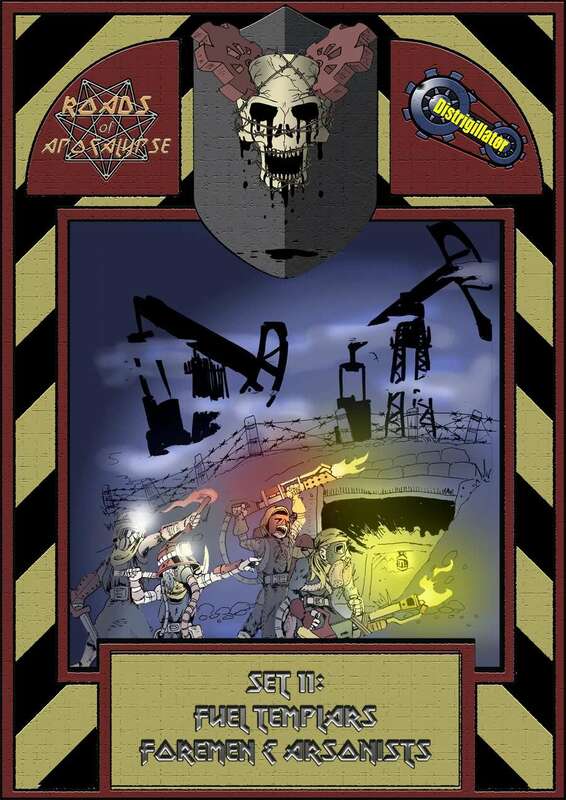 RoA - Set 11: Fuel templars Foremen & Arsonist set released! The set includes 5 Foremen and 5 Arsonists figures. All miniatures are in 4 colours and unpainted (total: 50 minis). Figures represent miners-foremen with lights, light armor and different weapon, also warriors with flamethrowers.